I love the idea of discussing the cute qualities of a town that other people might not know about. Isn’t it cool how there’s always little shops, restaurants, and experiences that make a town unique and special? Too bad Columbus, Ohio is so far away from me! I love a good flea market especially. you HAVE to check out Schmidt’s Fudge Haus in German Village- the salted chocolate caramels are to die for, and the fudge is so so SO good. AND they have really great buckeyes! (peanut butter balls dipped in chocolate) Book Loft is probably my favorite place on earth- 32 rooms, and each room has coordinating music for the genre of book. It is just such a fun experience! ahhh… I just LOVE German Village. ENJOY! It is so pretty this time of year! Oh man, I’ve been in Columbus since college and I absolutely love it here! There is a little something for everyone and the food? Forget about it! I highly recommend Wolf’s Ridge Brewery, Fusian Sushi, Ray Ray’s Hog Pit, The Angry Baker, The Crest, Local Cantina, The Pint House, The Sycamore, and if it’s pizza you’re looking for I would recommend Hound Dogs, Yellow Brick Pizza, or Natalie’s Coal Fired Pizza over Harvest. Harvest is a cool spot, but the three I mentioned are my absolute fave! Email me directly if you want any more recommendations! I could go on for days!! I’m a long time Columbus native. I currently live in the Short North and have also lived in German Village. Sounds like a perfect weekend, just like this local might plan! A Girl Named Cinda Lou is my favorite vintage store in the city. Small, but well curated and very charming. A Boston terrier named Henry pretty much runs the store and will do a variety of tricks if you give him a treat, so that might be a fun spot for Lucy. Other suggestions: Denmark (Short North) is a new cocktail spot with a fun view of High Street, awesome mid century furnishings and some killer drinks. Brothers Drake Meadery (Short North) has a great, relaxed atmosphere and serves its delicious mead both straight and in some inspired cocktails. Rambling House Soda Pop (Clintonville) brews its own traditional and seasonal sodas (from sarsaparilla to salted caramel to pineapple) without all the nasty artificial flavors and colorings. The Crest (Clintonville) is a great restaurant with emphasis on local, seasonal food served in a very cool space. The Sycamore Cafe (GV) is a lovely little brunch spot. Finally, it would be sacrilegious not to mention Jeni’s in an all-things-Columbus post! Enjoy! Oh man, I have so many suggestions! I’ve been living in Columbus for the past nine years and the food scene here is out of control! I would highly recommend checking out Wolf’s Ridge Brewery, Fusian Sushi, Ray Ray’s Hog Pit, The Angry Baker, The Crest, Local Cantina, The Pint House, The Sycamore, and if you’re looking for great pizza I would hit up Hound Dogs, Yellow Brick Pizza, or my absolute favorite Natalie’s Coal Fired Pizza. Harvest is a great spot, but in my opinion, not worth the money or the hassel. Natalie’s is where it’s at! Please feel free to email me directly for more recommendations or info! 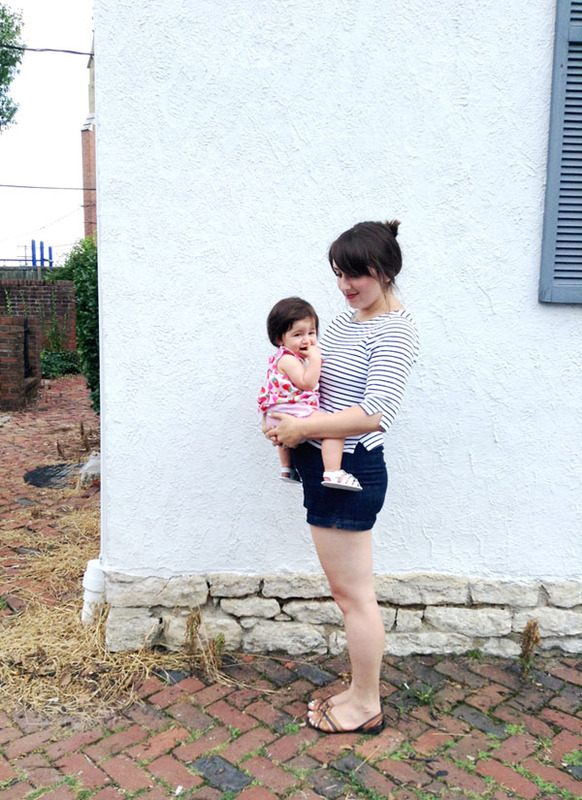 I love sharing all my favorite Columbus spots! Hey, I’m shocked, nay, dismayed, that no one has mentioned Dirty Franks. My wife and I used to live just around the corner from this place and it’s easily one of the best cheap eats in the city. It’s small, but kid friendly, filled with business guys at lunch during the week and taken over by hipsters late at night. They have veggie and vegan dogs, too. I highly recommend grabbing a cheap Buckaroo Banzai (orange soda and whiskey) and getting the super crispy tater tots. Don’t get me wrong, I love dirty franks! I just haven’t been impressed with the food or service in the downtown location in a long time. But if you want to venture to the west side location, it’s leaps and bounds better than downtown! That family of restaurants is pretty dynamite: Tip Top (who has the BEST sweet potato fries in the game!) Betty’s, Surly Girl, and the Grass Skirt, all great eats and all have amazing drink selections. Long-time reader, first time commenter! I live just south of Columbus, and I go there all the time, so I had to chip in. I love Smartypants Vintage. It’s such a nice shop. Small, but very well-stocked and pretty well-priced, too. I just love it (along with Flower Child, of course). Some of these places you’ve mentioned in the area I’ve never been to, so thanks for the heads-up! I recommend Haiku for food. It’s a wonderful Asian restaurant in the Short North that has a tremendous wine selection, too. 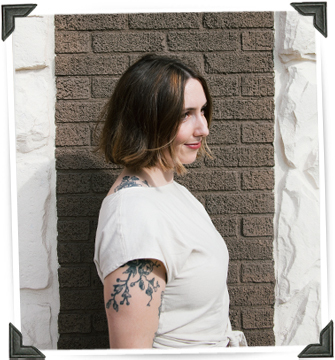 My boyfriend lives in Clintonville, and there’s an antique shop there called Eclectiques Antique Mall at the corner of High and Como that has a splendid selection, as well as a basement full of clothes! Yay Cbus! Pistacia Vera is my favorite pastry shop in town no question. I agree with others that have mentioned the Crest in Clintonville. I am partial to Clintonville highlights as that’s my hood, so I would also suggest, Ecclectiques for vintage treasures, Elizabeth’s records if you’re into vinyl and RayRays for BBQ! Sew to speak and Dabble and Stitch are great places to stock up on cute fabrics if you’ve got projects in mind! Also, El Camino (which is next to Dirty Franks) has amazing tacos and cheap, Mexican beer. It sounds like a blast! I hope you guys have boat loads of fun this weekend! I’m bookmarking this post as a reference for maybe a weekend trip away from Pittsburgh. All these restaurants sound great! love it! looks like so much fun, great pics! I live in Grandview Heights, just west of downtown. 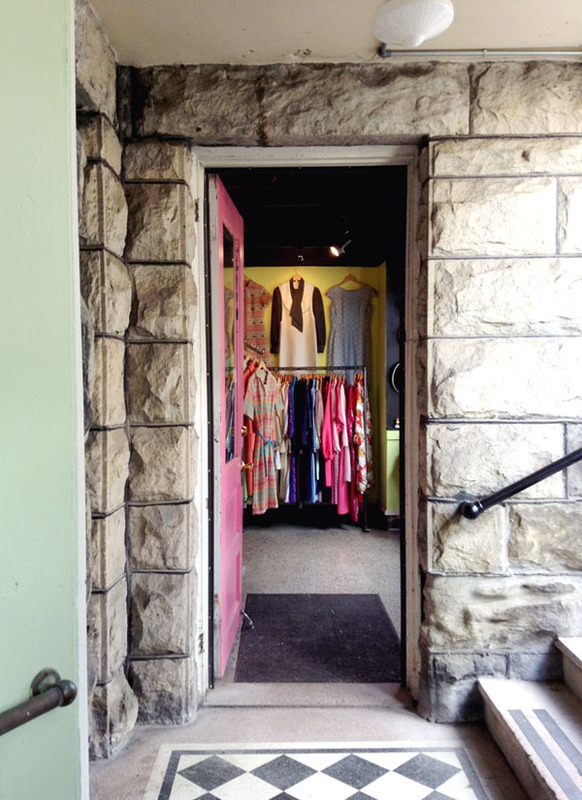 We have Jeni’s icecream and Stauf’s Coffee on Grandview Ave. and not too far is Second Chance a clothing consignment shop with a vintage section. All that Jesse suggested is spot on. I like to roam from the North Market over to Goodale Park. They have a great lil pond/fountain & it’s nice to just relax there. Also the Topiary Garden is cool, it’s right behind the downtown Cols library. A quick hop from the museum. Maybe check out the Audubon Center it’s you’ll be in German Village, it’s super close. All the restaurant recommendations are spot on but let me add: Northstar (my top 5 fav) also Westies, The Kitchen or The Table are solid choices too. Can you tell Cbus has a great foodie culture? We have several restaurant corps based out of Cbus & we looooove our food. Definitley check out Second Chance if you can! It’s the best consignment shop in town with a pretty decent vintage section and a great atmosphere! It’s in Grandview Heights. I love stopping in Sew To Speak on North High street. They have an awesome selection of fabric you won’t find in your box stores, awesome samples for inspiration, and a rotating selection of classes to get you going. Hi there! I’m so bummed I just now getting caught up on my reads to see this. I would have loved to throw out some suggestions but it sounds like you definitely have a lot of great spots covered! I live in German Village and work in the arena district so I stick to the downtown area mostly. I absolutely love German Village. I’m glad you got the chance to hang out around here! Next time definitely stop by Kittie’s Cakes on third street too. :) They have the best cupcakes and the owners are so sweet. I hope your sister-in-law is enjoying the neighborhood so far. 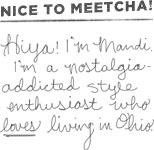 Was she living in Columbus before moving to GV?